The traffic detector is a safety product. It monitors the closing and opening of the locks and movable point frogs of points and crossings. 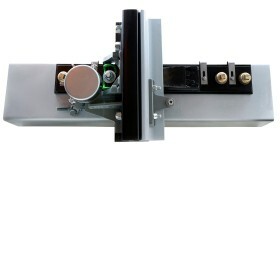 The Paulve switch detector by its direct mounting on the stock rail and the switch rail, is the only one allowing accurate and reliable detection. Its design allows quick installation anywhere on the turnout: switch toe or heel.